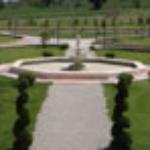 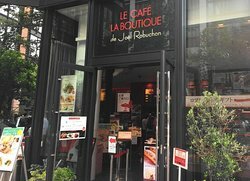 Maruncouhi is a boring area. 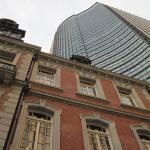 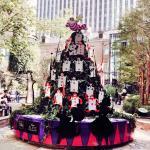 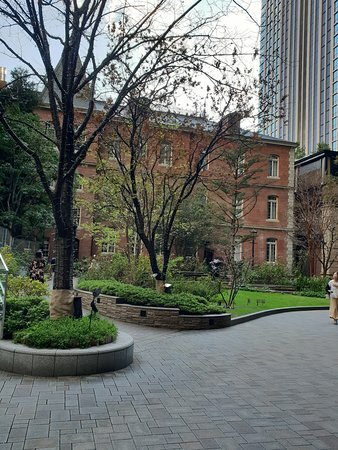 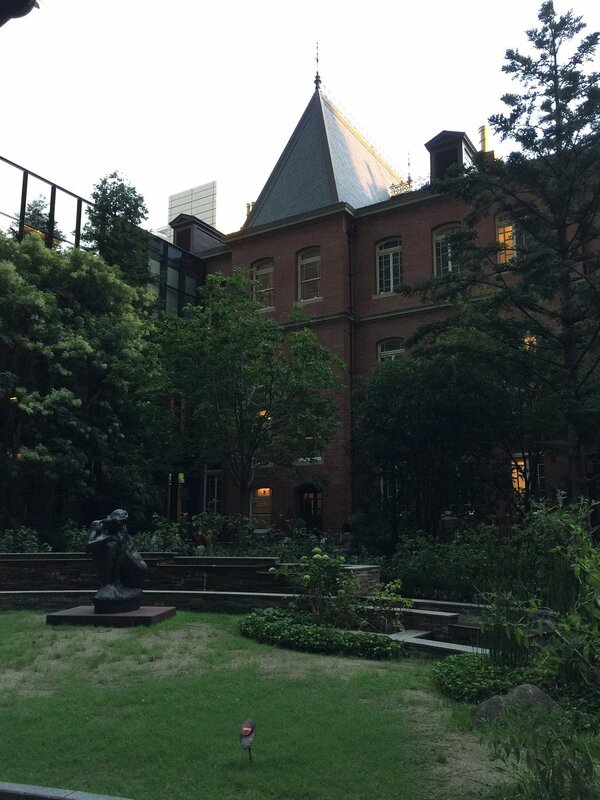 But this square or maybe better to say corner is a very different area in Marunouchi. 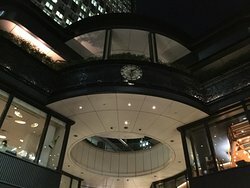 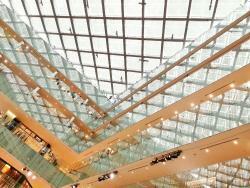 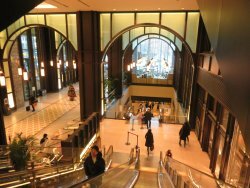 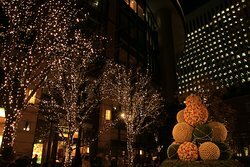 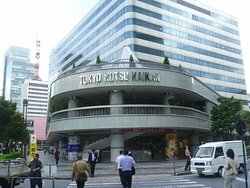 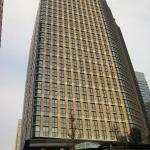 A very attractive & pleasant area close to Tokyo Station & Imperial Palace. 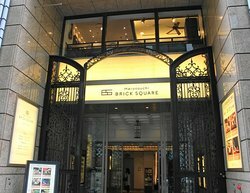 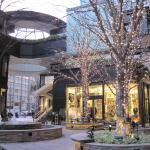 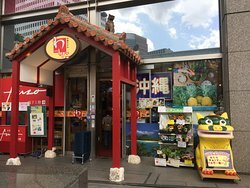 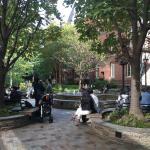 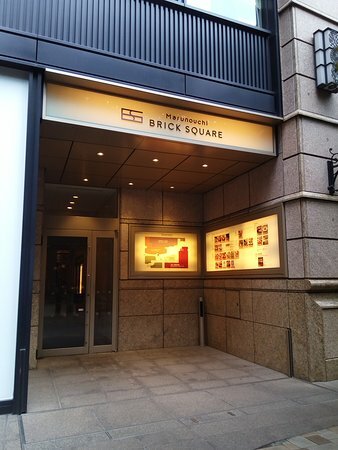 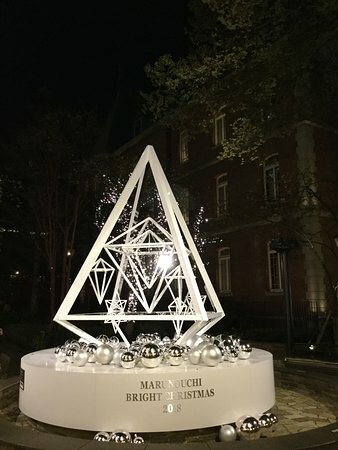 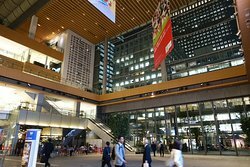 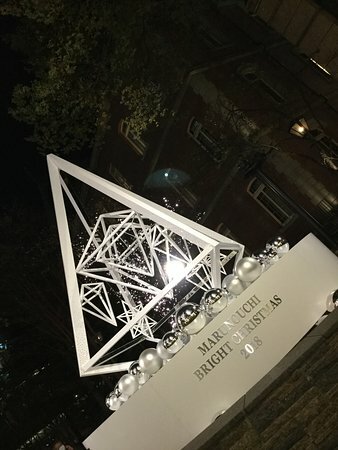 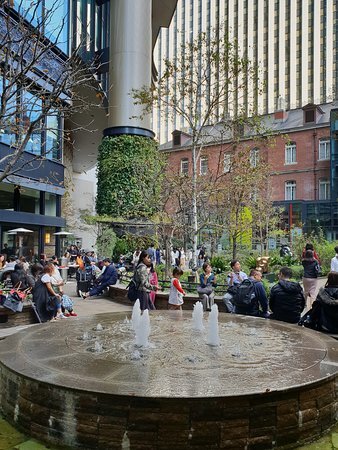 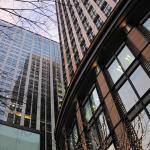 Get quick answers from Marunouchi Brick Square staff and past visitors.